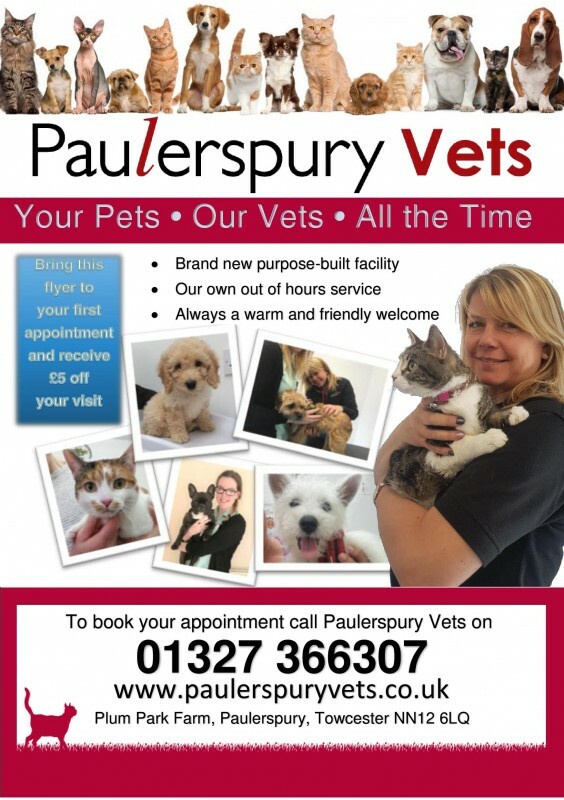 This custom-built clinic is based at Plum Park Farm and our partner Dr Cat Arthurs and the team are really looking forward to welcoming you and your pets to the surgery. 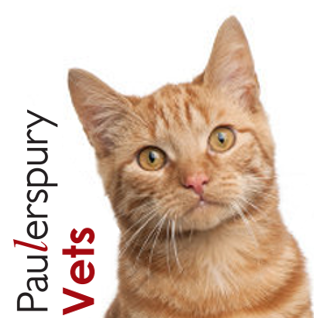 Paulerspury Vets is part of the Towcester Veterinary Group who have been providing veterinary care to the local community for over 100 years. 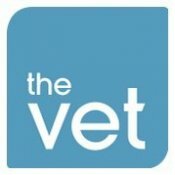 We are extremely proud to provide our own out of hours emergency service which means we are here for your pet 24/7. 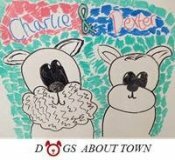 If you would like to book an appointment please call the surgery on 01327 366307 or just pop in to say hello, have a look around and meet everyone.